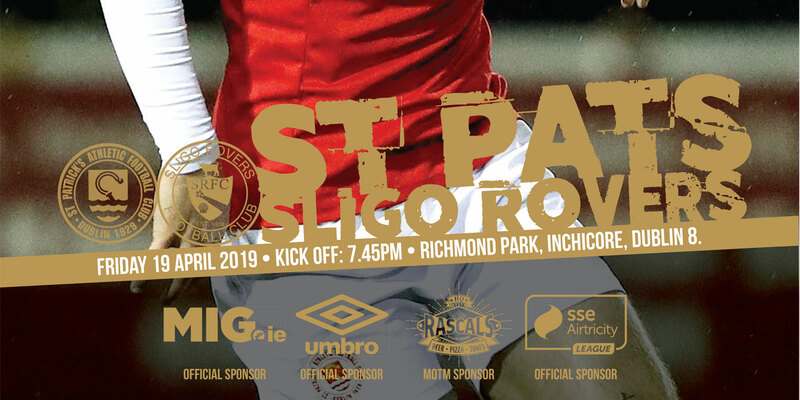 The 1st leg of the 3rd Qualifying Round tie between St Patrick's Athletic and Russian side Krylya Sovetov takes place at Richmond Park on Thursday night 30th July at 7.45pm. 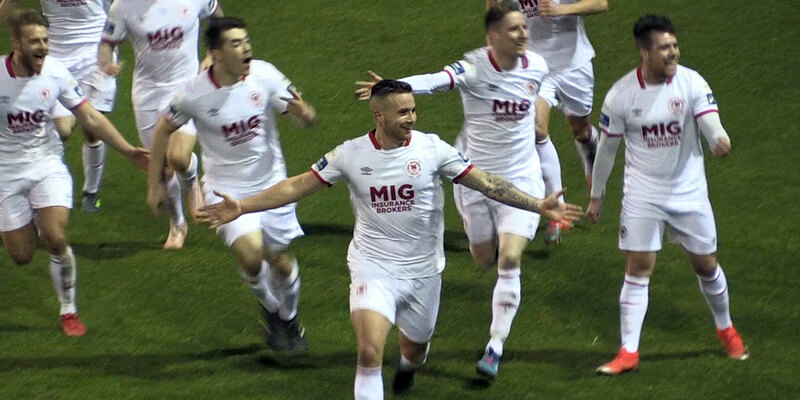 Gates open at 6.45pm and access on the night will be through the main turnstiles at the laneway beside McDowells off Emmett Rd. 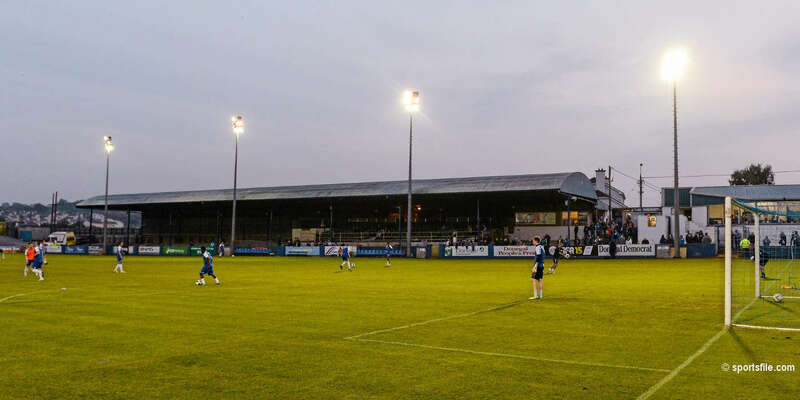 Under UEFA regulations the ground will have a restricted capacity of 3,000 with only the main Chorus ntl Stand and the new West Stand being used on the night.St Pat's fans will be based in both stands while section A of the main stand will be reserved for supporters of Krylya Sovetov. Sections C & E of the main stand will be restricted to season ticket holders only until 7.15pm to allow them to sit in their usual seats. The match is expected to sell out so Life Members and club officials are asked to notify the club in advance if they require match night tickets. 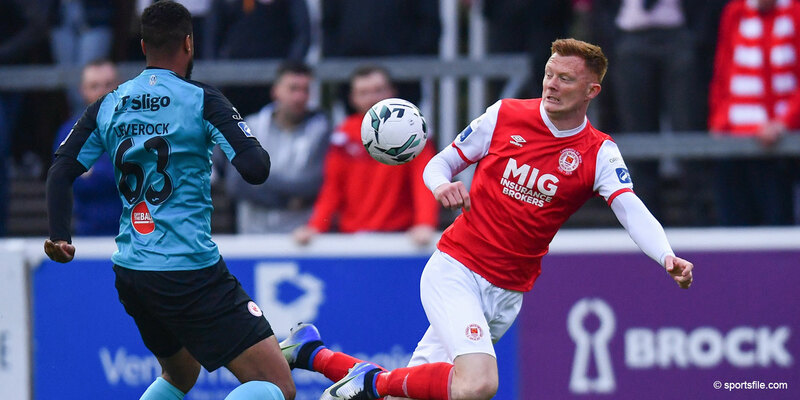 Tickets are currently on sale from the club shop on Emmet Shop and if still available, tickets will be on sale from the Archway at 125 Emmet Road on the night. Tickets are priced at €15 adult, €10 student / OAP & €5 child. All supporters are asked to purchase their tickets early to avoid disappointment.